Christmas has rolled around once again and it’s time to get the decorations up! 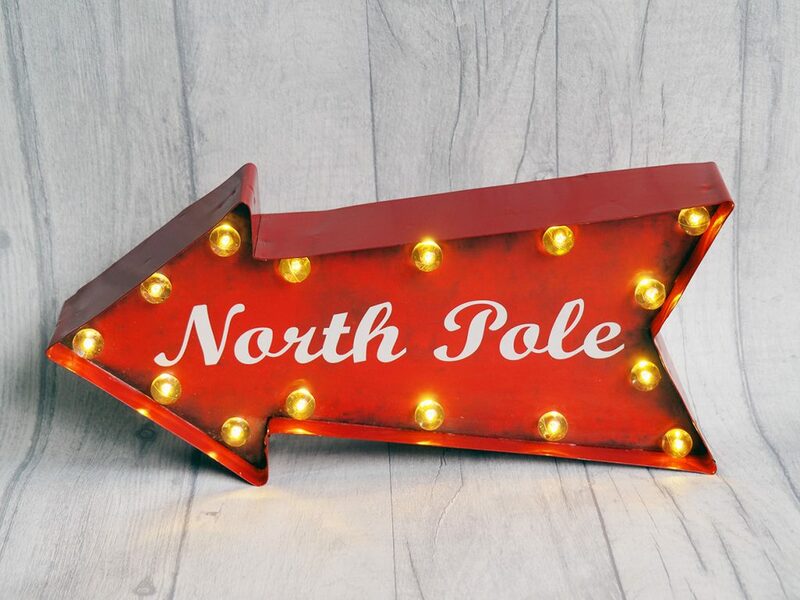 I love Christmas lights, so I just had to grab this North Pole Light Up Sign for the living room. This fun metal sign has a vintage look to it and, as it is battery powered, it can hang or stand anywhere. Kids love it too – my 8-year-old niece certainly took a fancy to it! 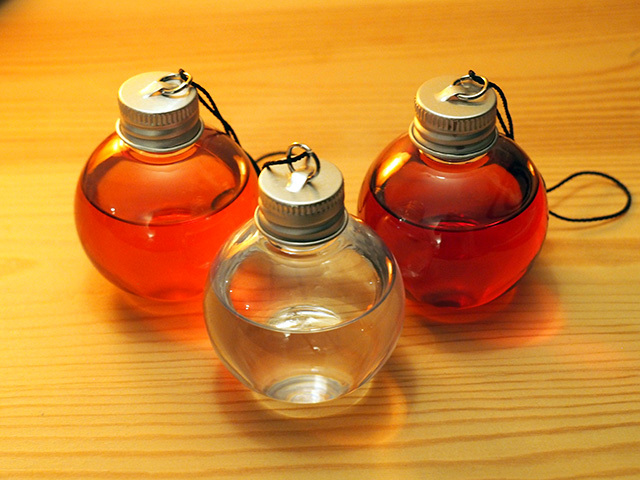 Putting up Christmas decorations and decorating the tree can be a little stressful, so it’s quite possible these Lakes Distillery 6 Gin Baubles might not make it to the tree fully intact! The baubles arrived in a beautiful gift box, but they didn’t stay in it for long… The six 50ml baubles come in 3 different flavours (the original Lakes Gin, Lakes Sloe Gin and Lakes Damson Gin), each with their own wonderful, Christmassy flavour. Three for the tree and three for me! 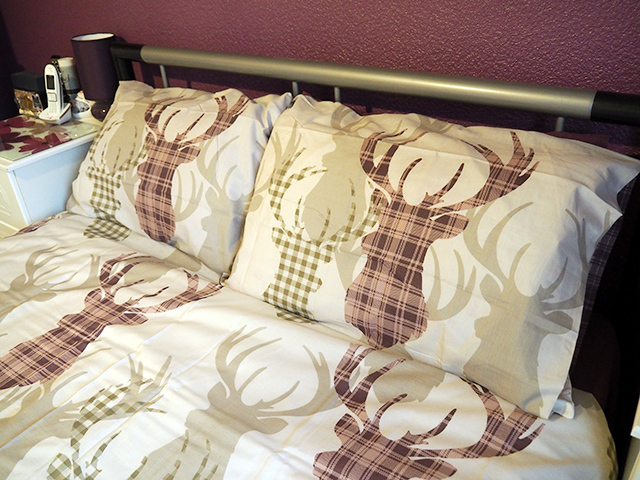 After putting the Christmas decorations up and having a glass of gin, what better than to snuggle up in bed under this Tartan Stag Natural Duvet (assuming there’s room to get under it after Leo the cat has taken a fancy to it!). It’s warm and cosy and, if you fancy a bit more tartan, it’s fully reversible. I suspect this will be on the bed well past Christmas as it looks fantastic. Please note: JD Williams supplied the items featured in this post in return for an honest review, but this has in no way influenced my opinion. Tagged christmas, decorations, sale, xmas. 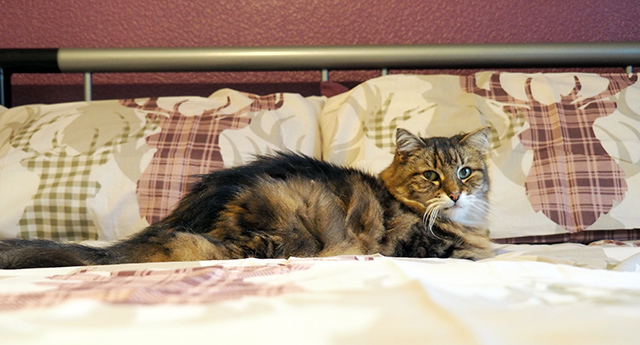 I love the bedding, it’s very Christmassy without going over the top. Lovely decorations! I really like the North Pole light sign. Hi Nikki, I just love that Duvet and Leo of course. Did someone mention a sale? I can’t stop I’m dashing over to JD Williams! Let’s just say I don’t “shoot” tequila anymore (having had one of those bad experiences myself), but I do still enjoy a good Margarita! Until I read your post I didn’t realise that JD Williams was also a UK brand. I thought it was just in the USA. I do really like the North Pole sign though, and those gin baubles would have a hard time making it to the tree around here. I have yet to use my new Cricut for vinyl… I’m still playing around with Christmas cards. 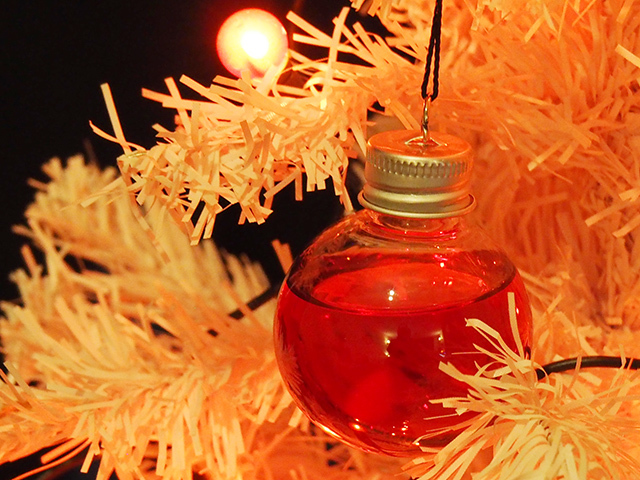 I love those gin baubles. I saw similar ones at a food show recently. I’m not too keen on gin, but I would love to try those, just because they are so cute. 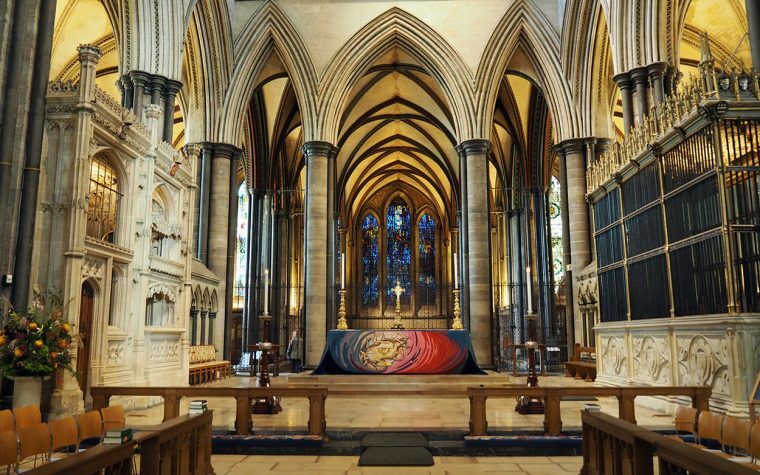 The bedding looks great too. I also love the bedding, as it could just as easily be an ‘all year round’ item. Working in retail, I am actually sick to death of seeing Christmas baubles, and flashing and singing decorations. I am a bit of a ‘Bah Humbug’ person when it comes to Christmas, which may sound like a bit of a contradiction when you think that I spent more than 20 years worth of Christmas days in Disney World, Florida. 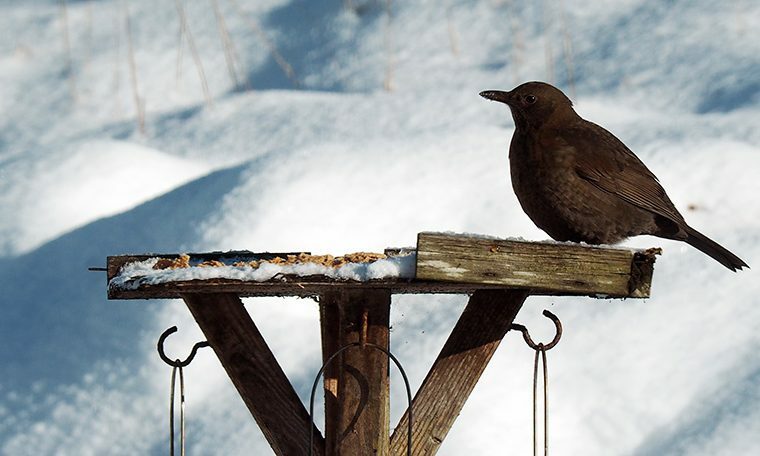 It may be a bit cliched, but it was somehow quite a different seasonal experience!